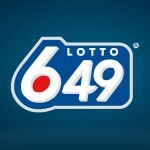 Lottery stories are always exciting when the winner scoops a large jackpot, but the story of a Canadian Lotto 6/49 player should be easy to remember. 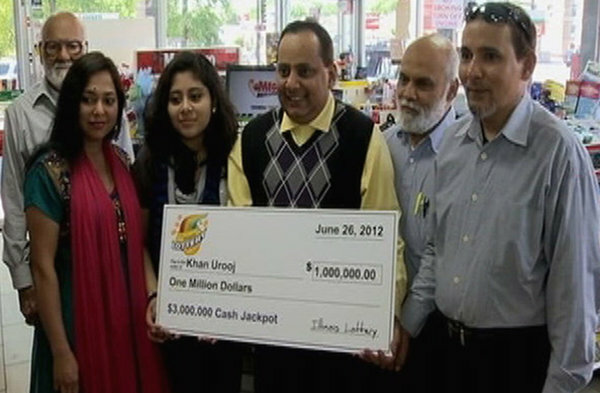 What makes these stories special is the fact that he won half of the jackpot, despite the fact that four winning tickets were sold. On that particular day he made the inspired choice of buying two tickets featuring the same numbers he has been playing for 35 years. 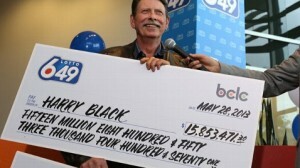 Each ticket brought him almost $16 million, a quarter of the record-breaking jackpot. 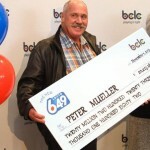 The 66-year-old resident of Surrey won in excess of $30 million by choosing the numbers 2, 10, 17, 19, 44 and 47 in the Canada Lotto 6/49. He was never a big fan of Quick Pick systems and these are the numbers that he got stuck with for more than three decades, and they eventually paid off. Overwhelmed by the idea of becoming a millionaire, Mr. Black waited for more than a month to claim his prizes, only adding to the surprise. 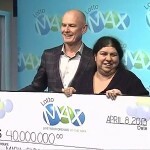 Lottery officials and the media were anxiously waiting for the winners to come forward and were shocked to discover that a single player was the proud owner of both winning tickets. 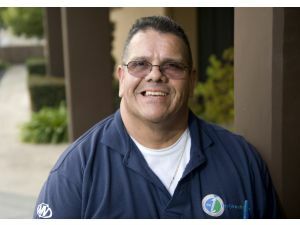 For almost 40 years, Harry worked as a cement mason, but now he can safely retire without worrying how long the money will last. There are no concrete plans and the winner intends to take it one step at a time, even contemplating the idea of taking a flight to an unknown destination. He thinks that it is time to enjoy the good things in life, now that he has the resources to do so and travelling is one way of spending the money. 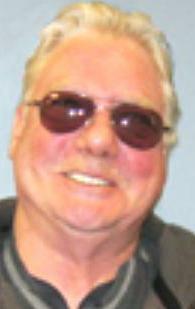 He is also a big fan of drag-racing and the proud owner of a few cars, so it comes as no surprise that he thinks about adding a new vehicle to his collection. 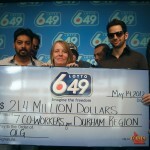 Half of the jackpot was already divided between two ticket holders, with one residing in Vancouver. He bought two tickets at the Chevron station and one of them was only a one dollar winner, but the other was much more impressive. The amount is so consistent, that Seguin and his wife doubt that they will ever work again, and took a leave of absence from their dental appliance factory. The winners confessed that the money came at the best possible time and it changed their perspective about work, inviting them to take a step back and relax. They have not decided just yet whether they will return to their jobs or not, but with 16 million in their bank they can take their time. 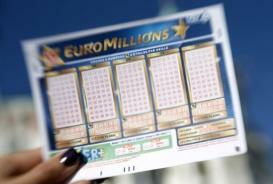 The fourth winner’s identity remains undisclosed and he has exactly one year since the draw took place to claim the money. 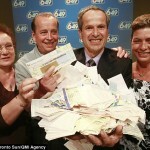 Check out how Man finds winning lottery ticket in a jar as well.